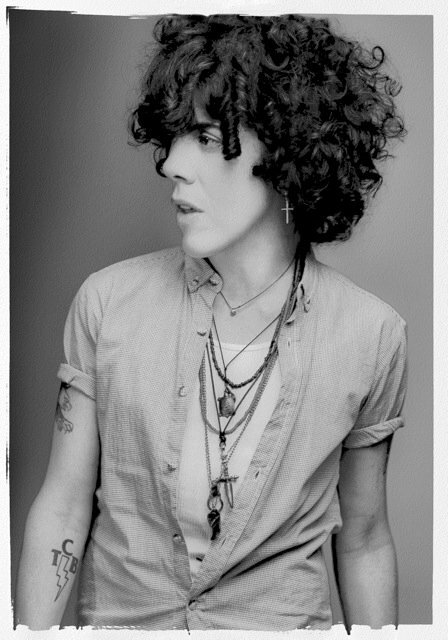 LP is a singer/songwriter from New York whom has recently found success in the underground, and whom is gradually working her way up to the mainstream. After finding herself in the midst of differences with major labels she’s built up a new stripped down sound that her fans enjoy, and is much different from the songs she wrote for Christina Aguilera, Rihanna, and Heidi Montag. Although she says writing for such diverse artists was like attending a songwriting boot-camp. Whether it is with her band, or just standing in the street with a ukulele L.P. impresses. But what is it about LP that stands out? To me it’s her stellar voice mixed with a killer band. To me LP’s sound makes even the best musician turn around due to the power in her voice. Take her hit, “Into The Wild” her voice on this track goes from mellow and smooth, but when the chorus comes around her raw power comes out, and quite frankly stuns the listener. She has taken the influences of many musicians, and has turned that into her own wonderful identity, which includes incredible songwriting skills which mix pop and folk effortlessly. 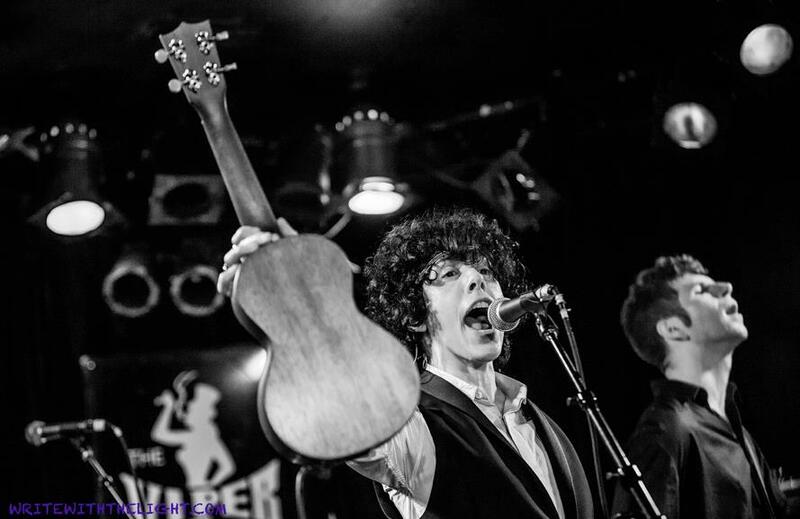 Check Out LP’s music! Whether you’re a fan of Rock, pop, folk, or blues she’ll open your ears to something new and interesting, like something you’ve never heard before. I really love this gal, and she’s definitely going places. Oh and if you’re a Radiohead check out her cover of Creep…..it will blow your ears off. Wow need to look up LP! Thanks!